I will forever have a strong connection to Costa Mesa, CA because I was born and raised there. I attended Wilson Elementary, Sonora Elementary, Costa Mesa Jr. High, Costa Mesa High School, and OCC a.k.a. "The 13th Grade". Costa Mesa is my hometown, and I'm grateful to have called it home for the early part of my life. 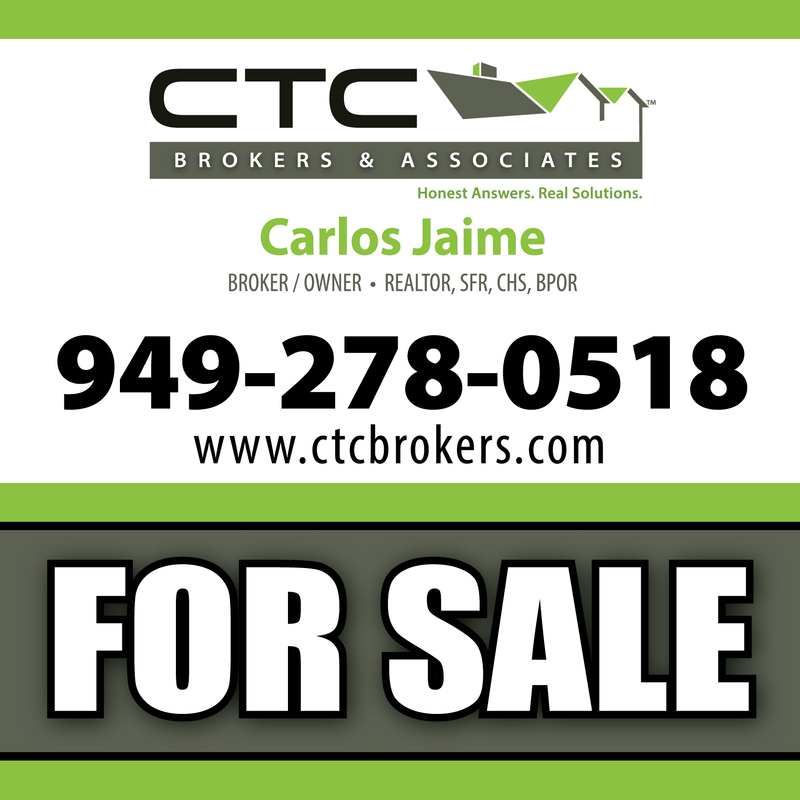 If you have questions about selling your Costa Mesa home, then stop what you're doing and call me CARLOS JAIME at 949-278-0518.